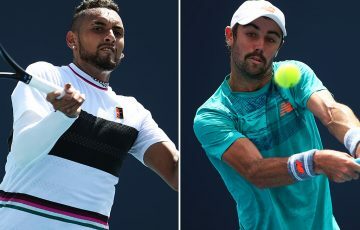 Canberra’s Nick Kyrgios has been crowned the boys’ singles champion at the 20th annual AGL Loy Yang Traralgon International. 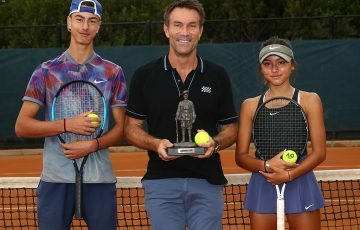 Canberra’s Nick Kyrgios (Watson, ACT) has been crowned the boys’ singles champion at the 20th annual AGL Loy Yang Traralgon International at the Traralgon Tennis Association in Victoria today. 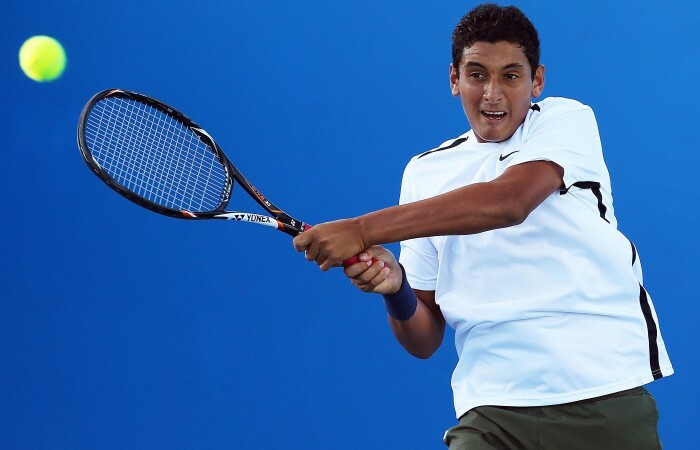 Kyrgios, the No.2 seed defeated  Wayne Montgomery of South Africa 6-2 6-1 to win his second Grade 1 junior ITF title of his career. 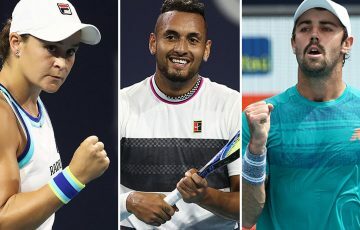 “It’s a good achievement to have my name up on the board next to Roger Federer and some other great tennis players,” said Kyrgios, the current world No.3 ranked junior. “I know Wayne and he played some pretty good tennis this week. “I think my game suits the way he plays. 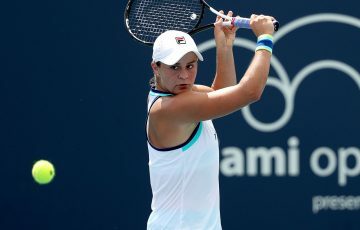 I play up in the court and can I can really hit some pretty big shots off what he’s got and I served really well today and didn’t give him any chances. 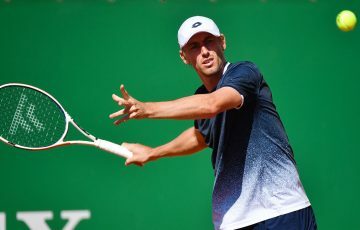 On the way to winning his sixth match in a row, the 17-year-old defeated the likes of Dukyoung Kim (KOR) and Mazen Osama (EGY), before bouncing fellow Aussie Jay Andrijic (South Penrith, NSW), No.5 seed Christian Garin (CHI) and Enzo Couacaud (FRA) in the semifinals yesterday. “My serve got my through those early matches and I played really well over the last three rounds,” Kyrgios added. 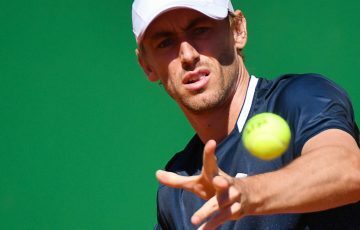 Kyrgios will be looking to win his first singles junior Grand Slam title after winning two doubles titles with Andrew Harris (Blackburn, VIC) at the French Open and Wimbledon in 2012. 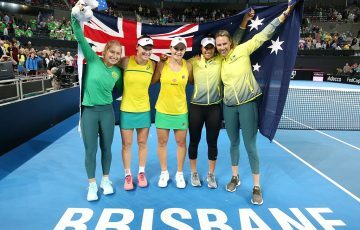 The main draw of the Australian Open Junior Championships will begin on Saturday.